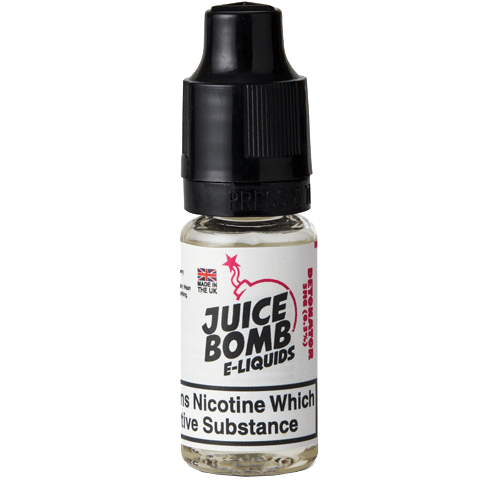 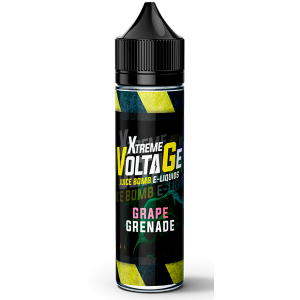 JUICE BOMB E-LIQUID STRIVES TO BRING A UNIQUE EDGE TO THE E-LIQUID MARKET. 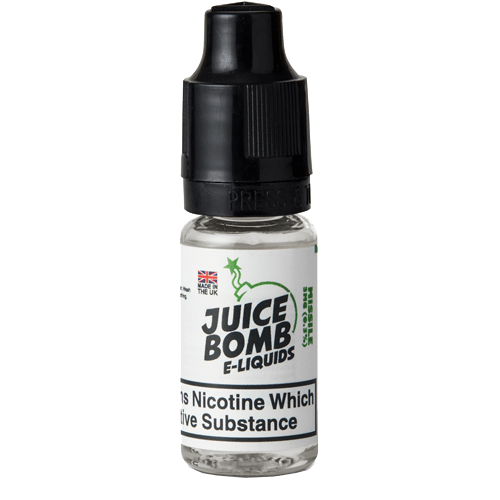 We are firm believers that Ecigarettes could play a vital role in helping to reduce the health issues cigarette smoking can cause and our mission is to add a fun twist to the vaping world. 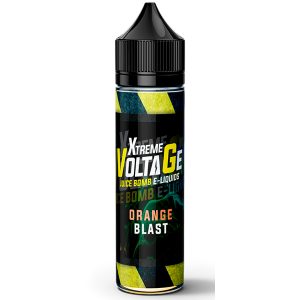 Our main focus is to bring our customers safe e-liquids which are fully traceable. Our customers are at the forefront of our business and we therefore take your feedback very seriously. We will strive to build strong relationships with our customers by having presence at vaping exhibitions and events throughout the world. 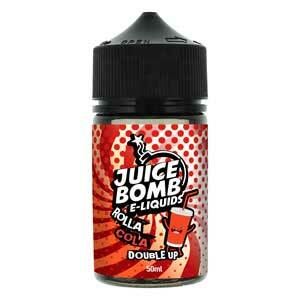 We stock a wide range of eLiquid flavours to suit all tastes and requirements. 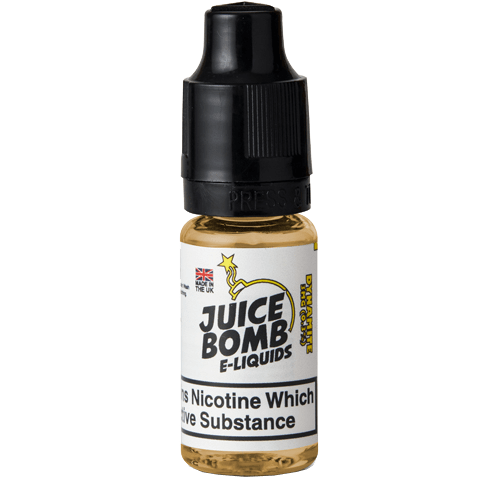 Please see individual items on our website for more information.